Weird smells circulating through your home? Is it coming from your furnace? Are you in danger? of your family and the furnace itself. 1. Rotten Eggs Smell: The rotten egg odor is a profound indicator that there is a natural gas leak and should immediately be taken care of. Open doors and windows to let fresh air in do not attempt to turn on your furnace or any other appliance or electronics and evacuate the house. Call your gas company. 2. 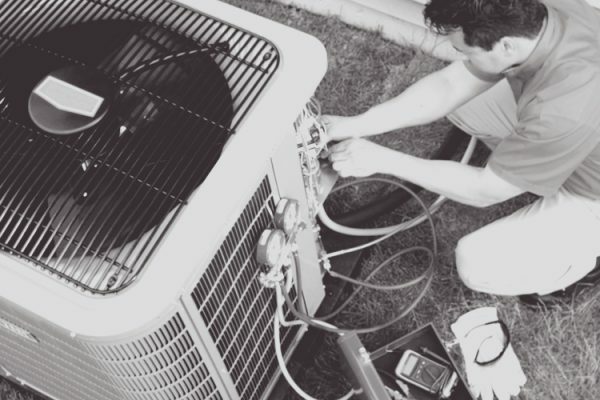 A Burning Electrical or Metallic Smell: If you smell any odor similar to an overheated motor this could be a sign your furnace blower motor is seizing up. This can lead the motor to use excessive voltage and overheat. In addition to the motor overheating it can cause the wires attached to it to melt and produce an electrical hazard. If you smell a burning electrical smell throughout your home, turn off your furnace at the thermostat and call an HVAC technician to inspect your furnace. 3. Chemical Aroma: Odors that resemble the chemical formaldehyde scent may indicate a cracked heat exchanger, which is a very serious issue. The heat exchanger is the mechanical part inside the furnace that transfers heat from the combustion chamber to the furnace plenum. 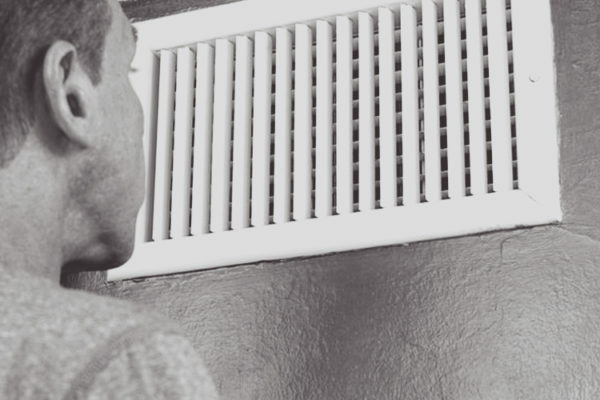 If the heat exchanger is cracked, poisonousness carbon monoxide fumes can be circulated through the home’s duct work. With that being said, treat any chemical smell with caution and respect, it is always better to be safe than sorry! It is important to remember that not every problem comes with a smell. Manufacturers recommend your furnaces to be inspected every season. Electric heaters also need to be maintained and checked for safe operation.